LOUISVILLE, Colo. (CBS4) – NASA is preparing to begin the next era of space exploration. The goal is to establish a permanent human presence on the moon within the next decade. Sierra Nevada Corporation (SNC) in Louisville built two prototypes for NASA’s lunar outpost, the Gateway. According to NASA, the spaceship will serve as a temporary home and office for astronauts. 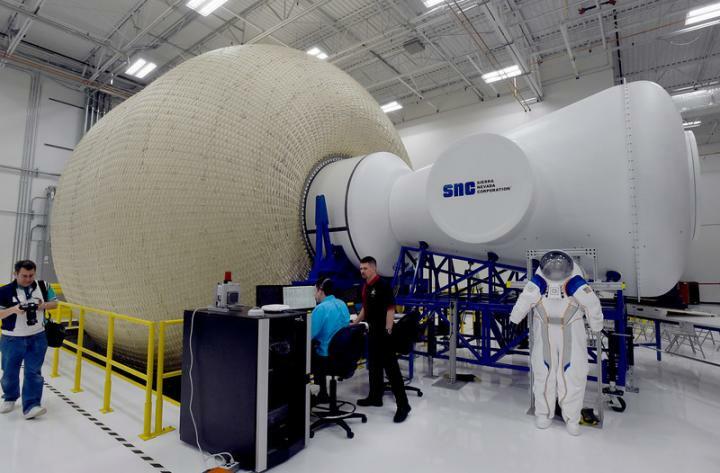 “All the technologies that are happening with this explosion in space is making all these things possible that weren’t 10 years ago,” said Steve Lindsey, Vice President of SNC Space Exploration Systems. During Lindsey’s time at NASA, he completed five space flights and logged more than 1,510 hours in space. Now he’s back on earth, helping others explore space by putting his passion in the prototype. “I would love to go fly it, but I think if I flew again my family would kill me,” laughed Lindsey. Sierra Nevada Corporation is one of five companies selected to make prototypes for different parts of NASA’s Lunar Gateway architecture. “From one company they’ll buy the habitat, from another company they’ll buy the power and propulsion element, and from one company they’ll buy the logistics element,” explained John Roth, Vice President of SNC Business Development. SNC built two prototypes for the Gateway architecture. The Power and Propulsion Element (PPE) provides all the power, cooling and communications to the Gateway. Attached to the PPE is their second prototype – the large inflatable fabric environment or LIFE. 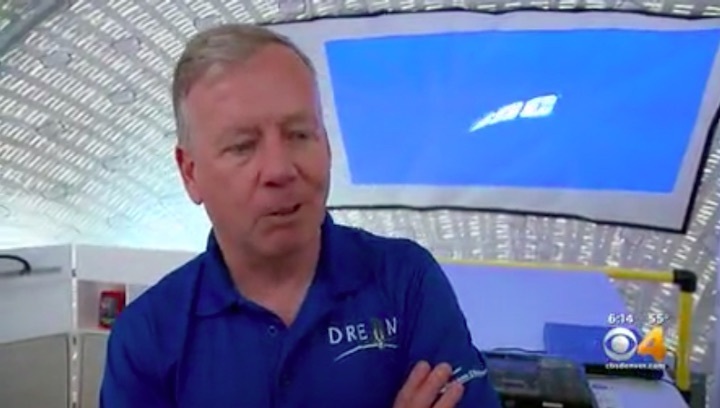 The inflatable space habitat can accommodate four astronauts for 30 days. They can exercise, sleep, conduct experiments and grow food inside the living quarters. It’s 27 feet in diameter, but it’s the only habitat that inflates, making it lightweight and compact enough to go up in any rocket. Astronauts at Johnson Space Center will test different parts of SNC’s prototypes for functionality, and compare them to the prototypes other companies made. If SNC’s is selected, NASA will begin work on a final version. According to NASA’s website, astronauts will travel to the Gateway with new parts until it is fully assembled. The target competition year is currently 2026.